This huge, flat, 0.45-of-an-acre lot has 100 feet of frontage and full City services. 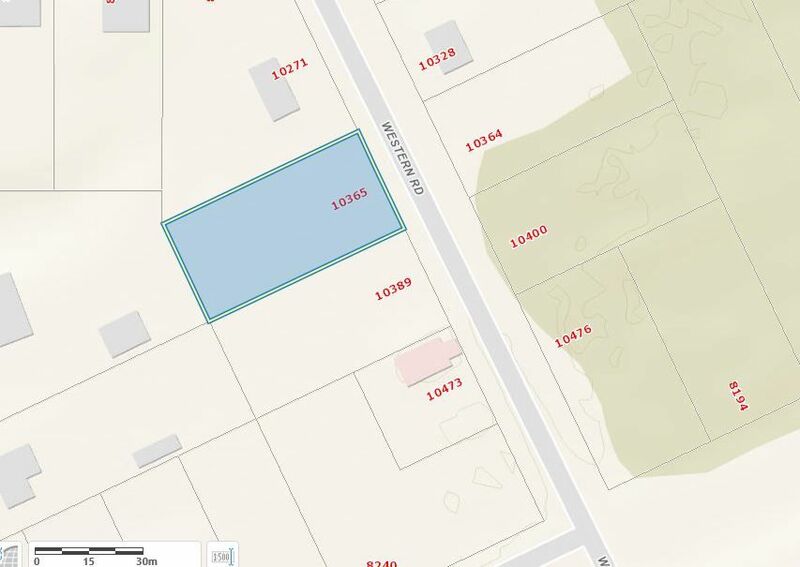 It is 1 of the largest of 15 lots in the Western Acres subdivision that the City of Prince George has approved to be hooked up to existing City services. You can't beat this semi-rural location, that is a stone's throw to Beaverly Elementary and outdoor recreation galore. Connections have been prepaid, and are included in the purchase price (will be installed upon issuance of building permit). GST is not included in price. No modular or mobile homes allowed. Developer is flexible, and will consider vendor-financing for licenced builders (or cash discounts).